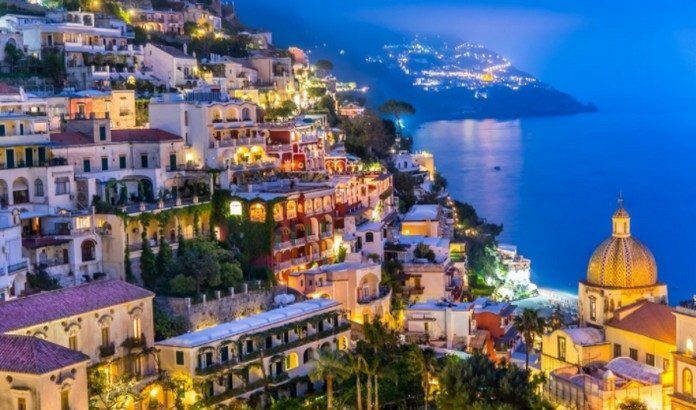 Italy’s Sorrento Peninsula offers drivers breathtaking views of crystal-clear water and charming hillside villas. Start your drive in Naples and enjoy a scenic cruise around Mt. Vesuvio as you tour the beautiful areas of Sorrento, Positano, and Salerno.